Volvo, a Swedish automotive company, engages in manufacturing trucks, buses and SUVs. The company is known for its technological innovation and efficiency for long-distance hauling of heavy goods. 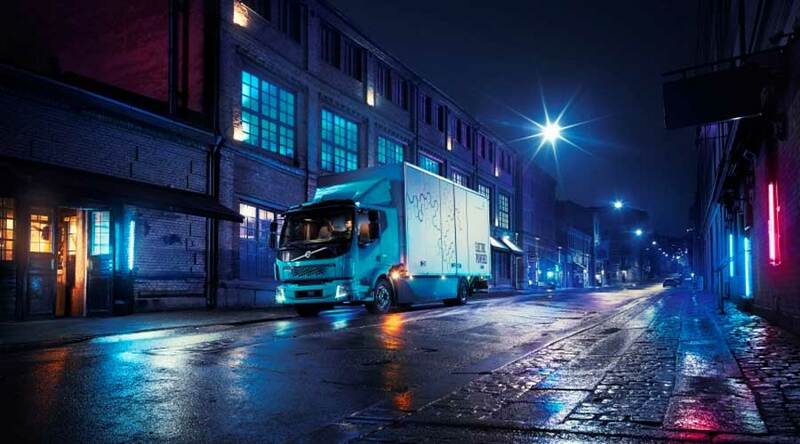 It recently unveiled the Volvo FL electric - an all-electric truck for distribution of goods in cities. This is just the beginning in the world of electric transportation. 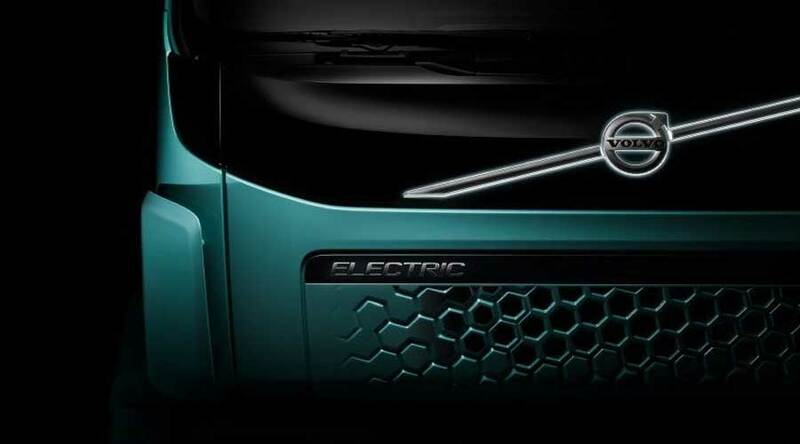 The new truck is the first all-electric truck from Volvo. The Volvo FL electric takes the lead in fully electric solutions for goods transport in urban areas. The production and sales will commence next year in Europe. In today’s world, heavy commercial transportation is creating emission problems. The air quality is deteriorating faster and there is a need for the congested cities to find a solution. The electric transportation will bring a more profound solution. The urban planners can more freely plan the urban infrastructure including the housing. The electric trucks can work day and night because of their low emitting noise. The use of such trucks is also possible at the indoor terminals and environmentally sensitive zones. It is because they have no air or noise pollution. So, the use of electric trucks in the night incredibly reduces the burden on the infrastructure during the day. Volvo’s holistic approach in electric transportation. Volvo is very keen to provide an end-to-end solution for smoother transformation in the Transport Industry. The electric truck technology is new and requires a step-by-step approach. The Volvo will also provide customized solutions according to the customer needs. Furthermore, the solution will include all parameters like load, range, driving cycle and uptime. It also incorporates other parameters such as the route analysis and battery optimization. The company will also take care of the servicing and financing. So, Volvo’s approach is very wide and will surely assist new customers in the transition from gasoline to the electric solution. Volvo also works with the drive-sustainability network. The company will also look after the recycling of old batteries. So, it will extract the raw material for batteries in a sustainable way. The handling of batteries at a mass scale and its recycle management is a big task. Hence, the company is working closely to address these issues. However, its a huge step in the electric transportation business. The Volvo FL electric is all electric truck for distribution, waste collection and other applications in the urban environment. The truck will include 2-6 Lithium-ion batteries i.e. 100-300 kWH in total capacity. The 185 kW electric motor produces 425Nm of torque. The two-speed transmission gives smoother gear-shift experience. In addition, the total range of the truck is 300km. The two charging options are available. AC charging via the main grid while there is also DC fast charging via CCS/Combo2. The battery takes 1-2 hours for charging from empty to full in the DC fast-charging option. However, the AC charging requires almost 10 hours for the battery to become fully charged. In conclusion, the Volvo group is taking the right step in the electric transportation business. Driverless racing car Devbot to race on track? ?